 IDAHOBIT on May 17 is a day to stand with the LGBTIQ community. Go rainbow, host an event, or start something big in your school or workplace to make the world better for LGBTIQ people. We've put together Pride Packs with rainbow ribbons to get you started. Best of all, 100% of proceeds raised go to LGBTIQ youth.